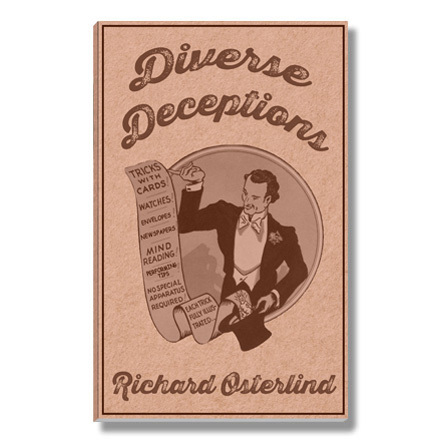 Most magicians and mentalists know Richard Osterlind through his many instructional books and videos for the magic fraternity, but Richard makes his actual living doing elite performances for top corporations around the world. He keeps a very low profile about these engagements and magicians rarely witness them. Mind Over Matter is his book for the general public. 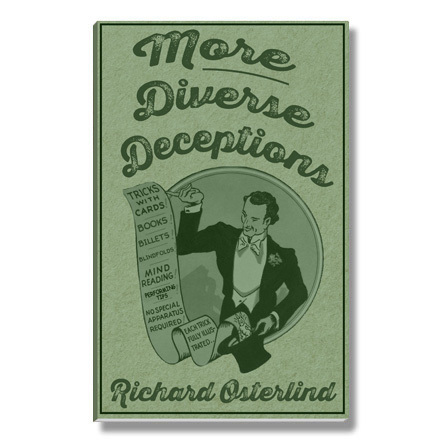 It contains Richard’s fascinating views on the world of mentalism and ESP. 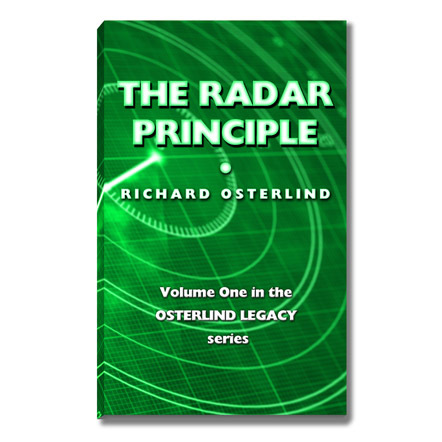 Within its pages, you will find some of the most intriguing thoughts about the human mind and learn how Richard merges these principles together with his work for the fraternity. It is a book you MUST read! • Mentalism insights into the way the human mind works! 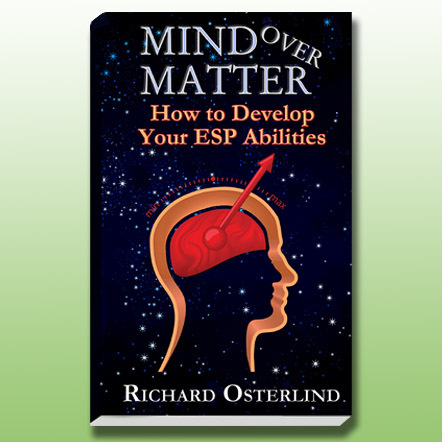 • Richard’s formula for developing your ESP! 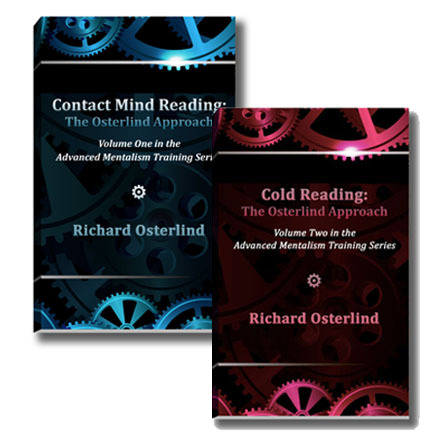 • Actual mind-reading methods you can instantly start applying! • How to use mental suggestion to influence others! 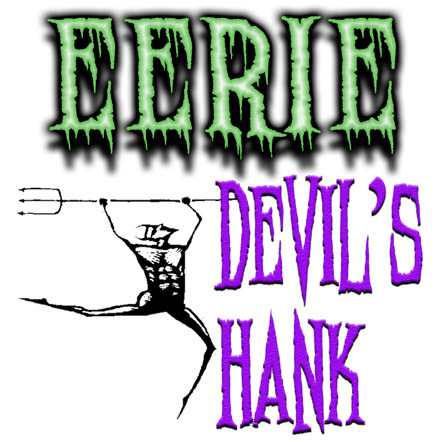 • Fun mental magic ideas to entertain your friends with! 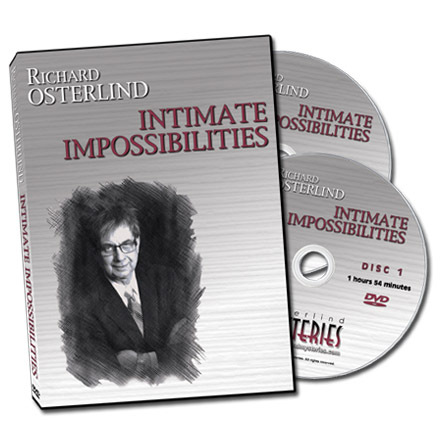 If you were fascinated by The Amazing World of Kreskin or Dunninger’s What’s on Your Mind, you will love this!